I really enjoyed listening to this book. The main character was supposed to get ready for the end of his life. Of course, to complicate things, this man was the President if the United States. A lot of humor in this plot as it unfolds, but a very important lesson at the end. Enjoy! 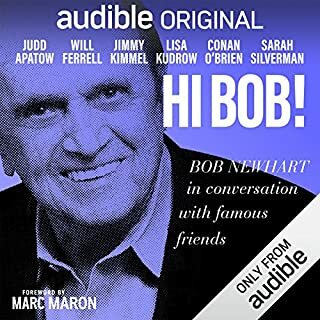 I enjoyed this book because I have always been a Bob Newhart fan. It was enjoyable to listen to Bob about his earlier times on the business. Also, I enjoyed the anecdotes about his experiences in his shows. 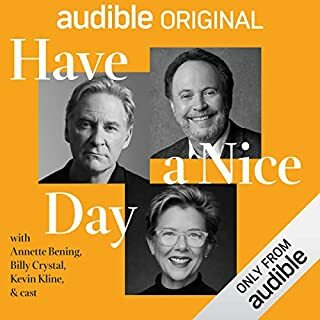 This was a very good book to listen to! This was a very good book. 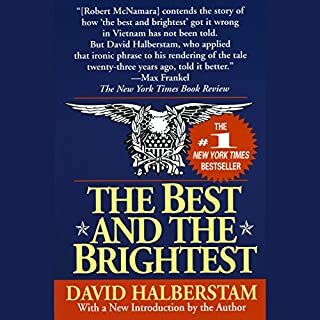 The author truly tells us about all of the principal characters involved in the US part of the Vietnam conflict. It was somewhat painful at times to listen too, and also conjured up memories for me. But it was a good background of the people who were involved in this tragedy that became known as the Vietnam War. This book was well written but also interesting for me because I am a firefighter/Medical First Responder. 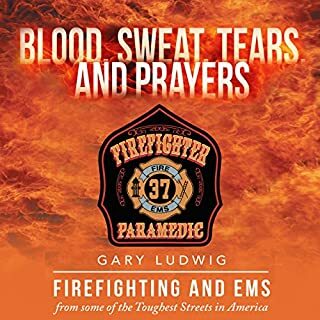 Even though I do not live in a large city much less do this full time, I still appreciated he insights offered by Gary Ludwig and his stories contained in the book. The reader gets a rather first hand view of what a life of a paramedic/firefighter entails. I recommend this for everyone but particularly for those who are interested in obtaining employment in this field. A very well written work! This was a very good book. It was an honest and open story about a singer who was loved and revered by many people. I liked the stories about Frank that portrayed him not only as a wealthy man, but also a human. In other words, you can feel his suffering at difficult times in his life. These are things that the public only surmises but never knows. 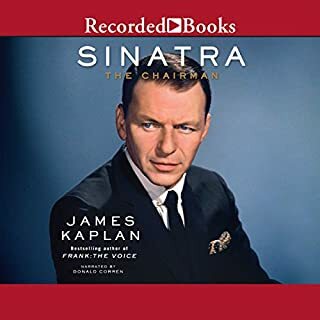 This is a good book and I thoroughly enjoyed listening to the story of a most iconic singer who impacted the lives of many people. Prof. Greenberg has outdone himself in this book about the operas of a Richard Wagner. Of course, I am biased because I am a Wagner aficionado and enjoy his music immensely. 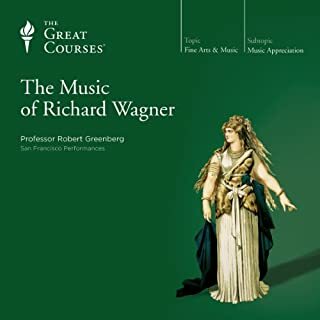 But Prof. Greenberg takes a unique approach to describing several of Wagner's opera. His use of contemporary idioms and examples truly helps one to ultimately grasp the meaning of what Prof. Greenberg is emphasizing. I would highly recommend this book to those who are as excited about Wagner's operas as I am. Listen to this book and you will have a great understanding of the music, the operas, and the composer. Well written and presented book! 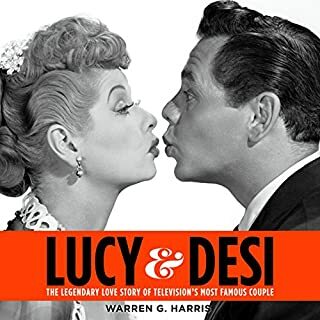 This book is a must read for fans of Lucille Ball and Desk Arnaz. I grew up watching "I Love Lucy" and the other "Lucy" shows. But I never had a true insight into their lives until this book. I highly recommend it to friends to read this book. You will be greatly enlightened and learn a lot about this famous couple. This was a very good book to listen to. I used to hear it when I walked every morning. 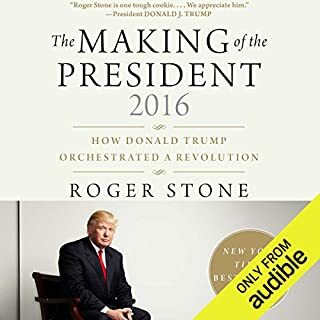 It is an extremely honest story about the election of Donald Trump to the presidency of the United States. 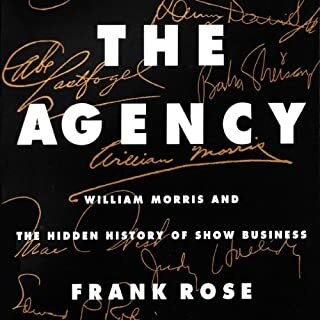 What I like listening to are the facts behind the scenes--and they are presented to the listener in this book. I highly recommend it to anyone who wants an in depth-unbiased and honest view of the recent election. Be true to your Old School values! I recently heard the song "Be True to your School" by The Beach Boys. It's full of Old School values. I believe that snowflakes would not like it today. 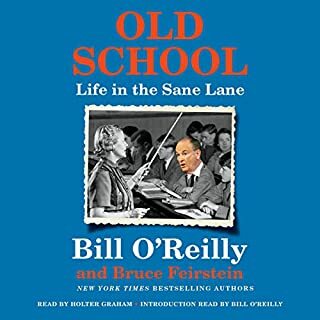 But I do--and I love Bill O'Reillys book because he speaks about everything that I can relate to and cherish. The book was well written and Feurstein did a great job too (loved that Sean Connery story). Very good book for our OS generation. Maybe snowflake type people can learn something positive for a change if they read this!